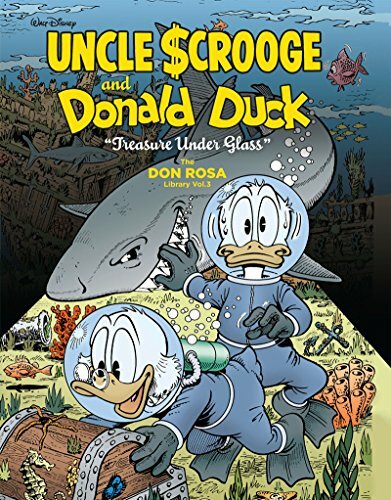 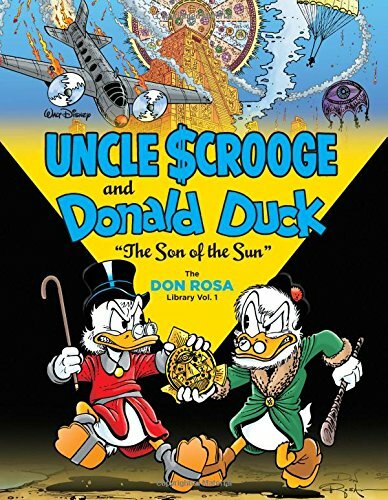 Keno Don Hugo Rosa (born June 29, 1951), is an American comic book writer and illustrator known best for his stories about Scrooge McDuck, Donald Duck and other Duck Family characters. 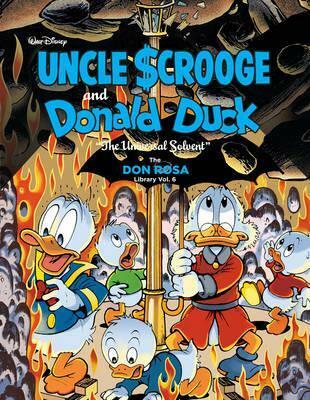 Many of his stories are built on characters and locations created by Carl Barks. 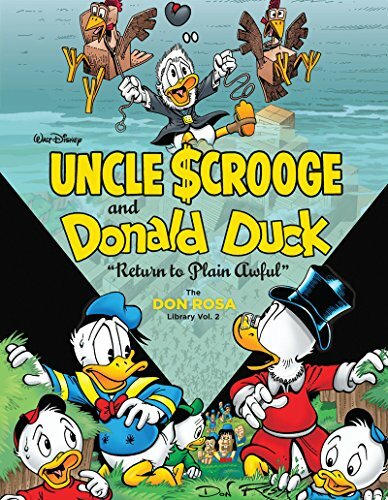 In 1995 he won the Eisner Award for "Best Serialized Story" for his 12-chapter work The Life and Times of Scrooge McDuck. 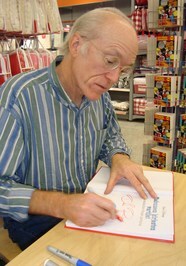 He received the award again in 1997 for "Best Artist/Writer - Humor Category".